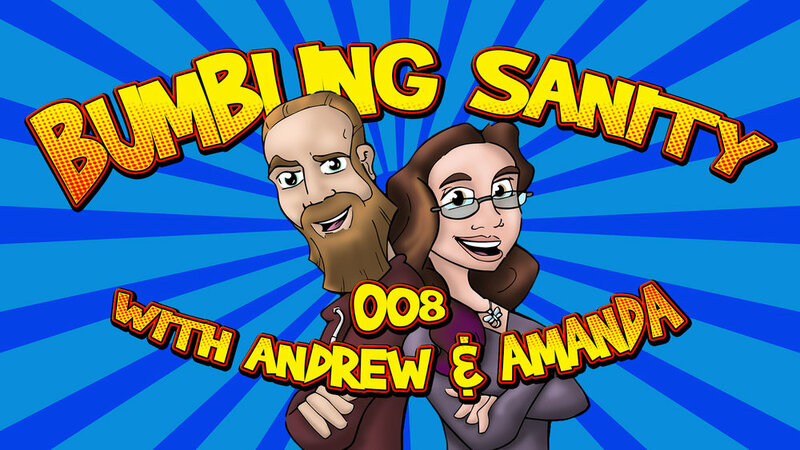 Join Amanda & Andrew this week as we catch up after our unintentional week off! We bring you up to speed, and layer on some more fun. This is a copyrighted internet broadcast. Any reproduction or rebroadcast without express permission of its creators is strictly prohibited. For more, visit bs.pantspending.com. Find us on facebook at Facebook.com/NERDpodcast, or on Twitter @PPSnerd. We can be heard via iTunes and Google Play Podcasts as well! Join Amanda & Andrew this week as they talk birthday parties, emotions, good deeds, the results of the good deed challenge, good and bad movies, some extra weird weird news, this week's freakishness of Fake News Frank, and a surprising development happens in Well Versed, Vice Versa! Join Amanda & Andrew Join Amanda & Andrew this week as we talk about the results of the Good Deed Challenge, discuss Underworld, challenge science, flaunt magic, observe Fake News Frank, and play this week's round of Well Versed, Vice Versa. 005: Now in High Definition? Join Amanda & Andrew this week as we talk about the results of the Good Deed Challenge, discuss Wonder, Recap some unfortunate events, and play this week's round of Well Versed, Vice Versa.